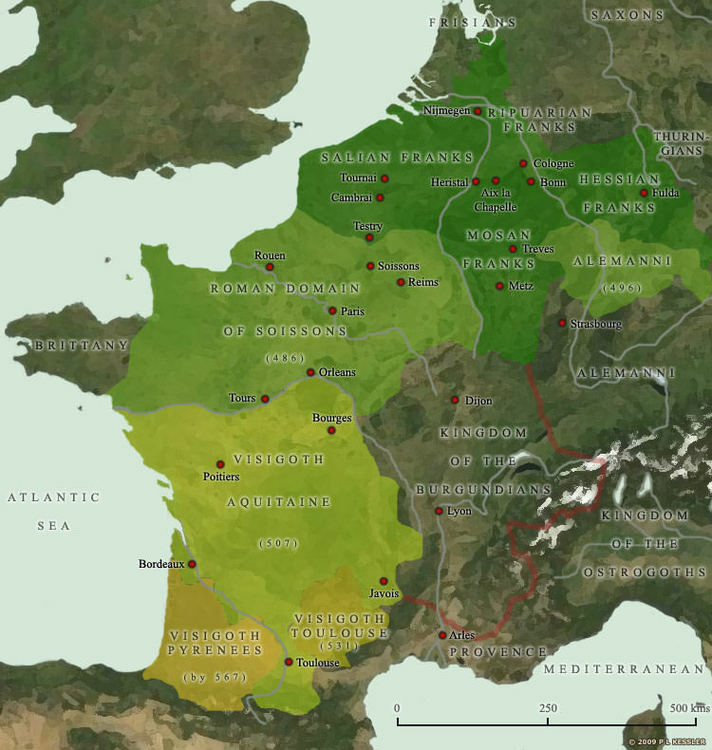 Their expansion continued until the 8th century CE, during the time of Charlemagne, when the Frankish territory occupied most of Western Europe. 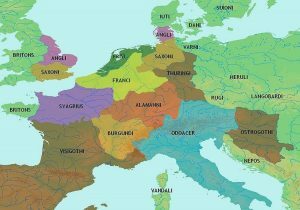 The Franks were a confederation of Germanic tribes that was originally composed of a mix of groups settled between the Rhine and the Weser Rivers. The two most prominent of these tribes were the Ripuarians and the Salians who led the others. 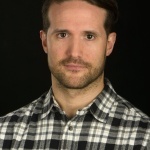 The origin of the name “Franks” is debated, as some historians have claimed a link with the English word “frank” meaning “truthful”, while others reject this claim, citing the more probable origin as “franca or “frakka”, the Germanic/Norse word for the javelin the Franks favored in battle. As the Romans routinely referred to them as ferocious and cited their use of the throwing axe (in Latin, a francisca), this is another, and most likely, source for their name. Their point of origin is claimed in semi-mythological works (such as the Chronicle of Fredegar from the 7th century CE) as Troy, but this is rejected by historians. They most likely formed their confederation in Germany around the region of modern-day Mainz. In 451 CE, Attila the Hun invaded Gaul, and the Franks joined the Romans and the Visigoths to resist the invasion. Attila’s conquest was halted in June 451 CE at the Battle of the Catalaunian Plains, in present-day France, and he retreated from Gaul. The Franks continued to provide military support to Rome to fight against imperial enemies, including the Visigoths in 463 CE and the Saxons at Angiers in 469 CE. In 481 CE the Franks had a new ruler: Clovis I (466-511/513 CE), Childeric’s son who would found the Merovingian Dynasty. 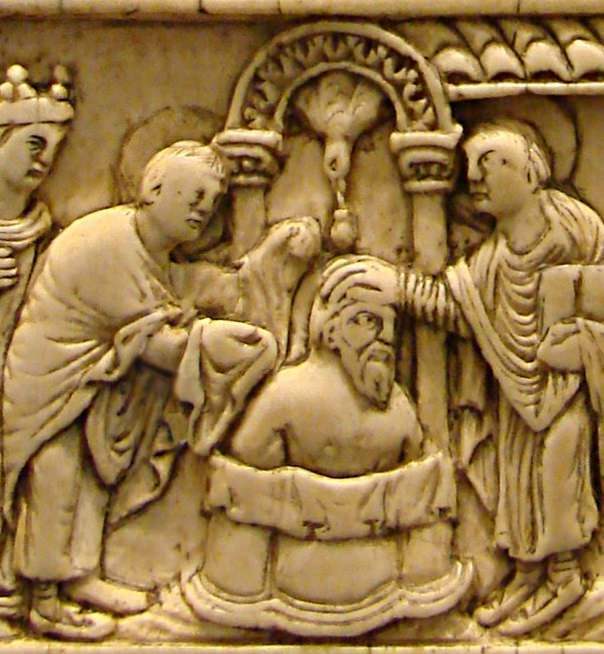 Appointed as king at the young age of 15, Clovis became a powerful ruler who took advantage of the dying Roman order. 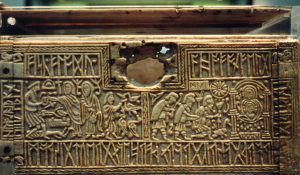 As early as 486 CE, he managed to push the boundaries of the Frankish kingdom to the Loire, in central France. 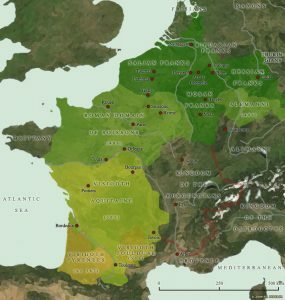 Fighting against Romans and barbarians alike, he extended the Frankish Kingdom and consolidated its power by conquering Gaul and unifying it under the rule of his Merovingian Dynasty; his descendants would rule much of Gaul for the next 200 years. 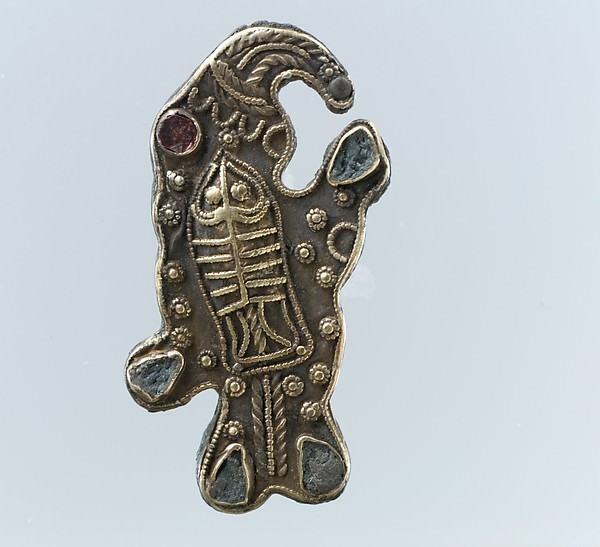 The Merovingian Dynasty was a Frankish lineage that had already been established by Childeric. 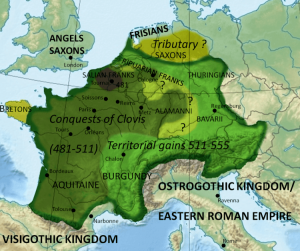 In order to sustain the uniqueness of the Merovingians, the Franks came up with a fictional account about the origin of Childeric’s lineage. This story began with a bull-like creature, which had mated in the sea waters with the wife of Clodio, a Frankish noble. The woman gave birth to Merovech, the semi-legendary founder of the Merovingian Dynasty, who was supposed to be the father of Childeric. 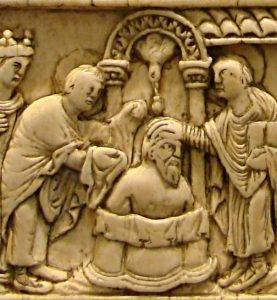 As with the accounts of the Franks originating from Troy with King Priam as their ancestor, this story was created to provide a noble pedigree for Childeric in keeping with ancient pagan tales regarding the births of demi-gods. …began to sacrifice the women and children of the Goths whom they had found at hand and to throw their bodies into the river as the first fruits of war. For these barbarians , though they had become Christians, preserve the greater part of their ancient religion; for they still make human sacrifices and other sacrifices of an unholy nature, and it is in connection with these that they make their prophecies. From their modest origin as a confederation of tribes, the Franks rose to become the most powerful political entity after the decline of Rome in Western Europe. During centuries of expansion, the Franks managed to absorb a number of different groups into their cultural fabric, including the continental Saxons, Gallo-Romans, Alemanni, Avars, and Lombards. The origin of medieval Europe is not only to be found in the late Roman Empire but also in the life and history of the many “barbarian peoples” like the Franks, who helped to rename the nations of Europe and redraw its map. 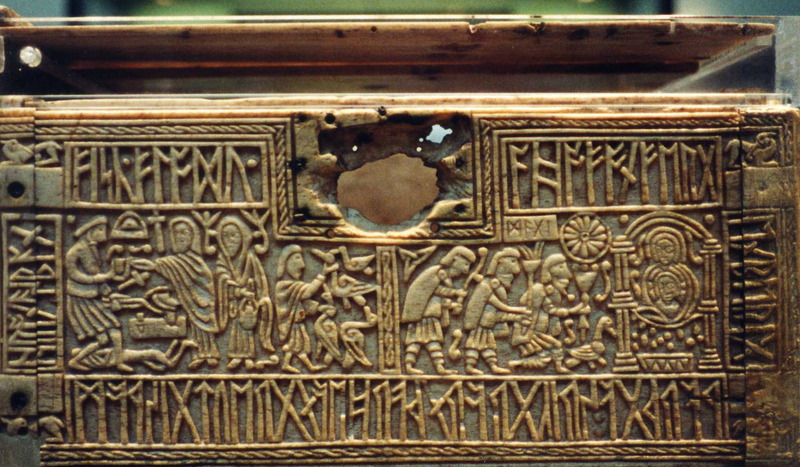 Halsall, G. Barbarian Migrations and the Roman West, 376 – 568. (Cambridge University Press, 20014). This entry was posted in Franks, Gauls, History, Medieval, Middle Ages. Bookmark the permalink.